BUT lately, we have been getting more and more questions about the Mr Hobby GSI Creos line of airbrushes- and rightfully so! This Japanese manufacturer is taking the US market by storm after dominating the Japanese market over the last few years as a leader in hobby painting. 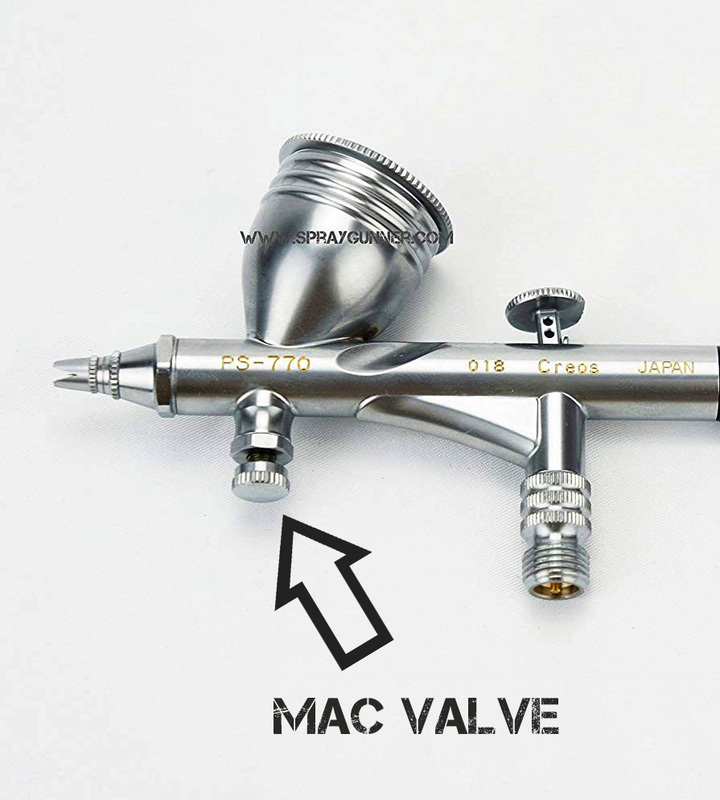 As these airbrushes increase in popularity, we encourage you to look into the GSI brand before you purchase your next airbrush- the quality you get for the price is un-matched! Don’t take our word for it- look at the numbers! Offering airbrushes anywhere from $65 to $200, there is a brush for every price point. But don’t jump to conclusions, this is not a cheap brand… All of the GSI Creos airbrushes we stock have gotten nothing but 5-star product reviews and continue to gain praise from happy customers sending us messages to inform us how much they are enjoying the purchase. Probably the most interesting observation in the past two months is the fact that we have SOLD OUT of the PS-770 Mr Airbrush Custom 0.18mm… We’re not the only ones to sell out of this airbrush however, the Mr Hobby team back in Japan is on BACK ORDER for this brush as popularity has skyrocketed all over the place. Already at a low price point, we have been selling this brush for a mere $210 (by far the lowest price on the market). 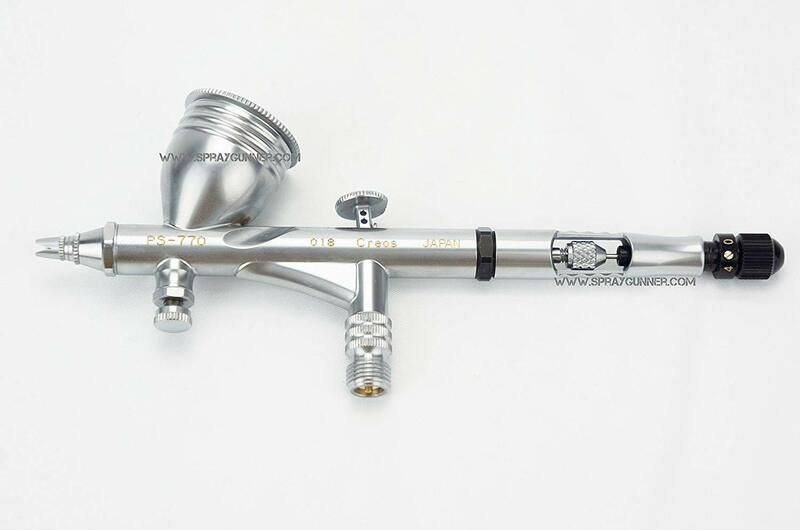 As a result of this back-order wait, we have decided to open pre-orders on the PS-770 model for yet another discounted price…If you are thinking about trying out one of these airbrushes, you have a unique chance to snag it at the lowest it will ever be offered - $180.00 (includes free shipping)! We will be accepting pre-orders through the month of September- so do some research, ask around and reserve your spot while they last!